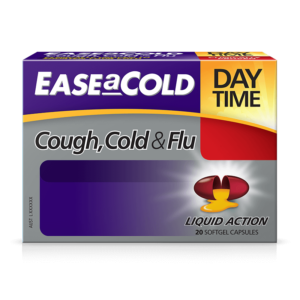 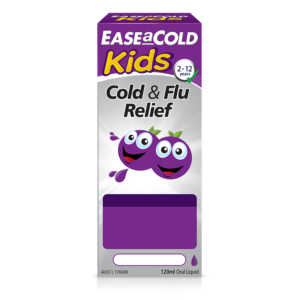 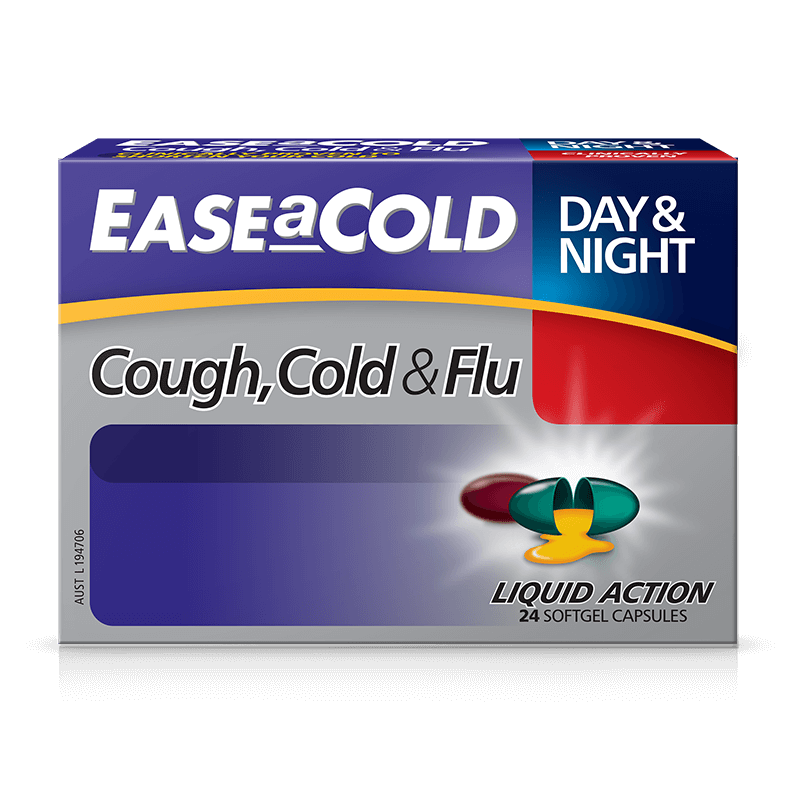 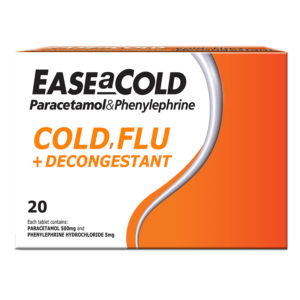 EASEaCOLD Cough Cold & Flu is specifically formulated to help shorten a cold, help reduce the severity of symptoms and help reduce the impact of a cold on your daily life. 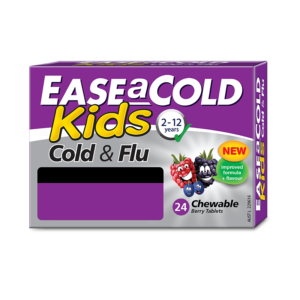 EASEaCOLD Cough Cold & Flu helps relieve symptoms including: Cough, sore throat, runny nose and sneezing. 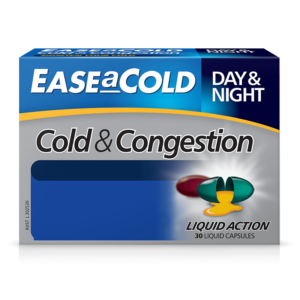 Help shorten your cold and get better quicker. 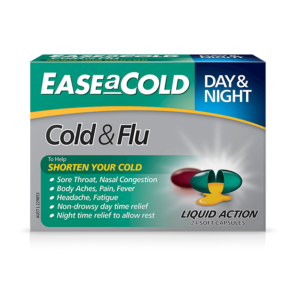 For non-drowsy daytime relief plus night time relief to assist rest.